The order battle between Boeing and Airbus is one way for the companies to flex their muscles, next to marketing their respective products as the best solution with the highest fuel efficiency and passenger comfort. 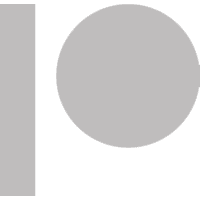 Even though the orders (in terms of value) are in no way a reflection of financial performance, it’s important to have a look at the order inflow. That’s because the order tallies give a nice impression of which manufacturer has the best mix of discount, comfort, slot availability and efficiency, and it gives an idea of the overall health of the aircraft market and appetite for new aircraft. In this report, AeroAnalysis will look at the order inflow during October for both manufacturers and their role in the narrow- and wide-body markets. You can find the September report here. Airbus and Boeing together hauled in 103 gross orders in October, compared to 88 orders in the same month last year. So, order inflow grew year over year. Looking at the division of the orders in October, we’d mark Airbus as the winner, as it logged 85 orders versus 18 for Boeing. In terms of value, Airbus received $5.8 billion worth of orders, versus $1.7 billion for Boeing. 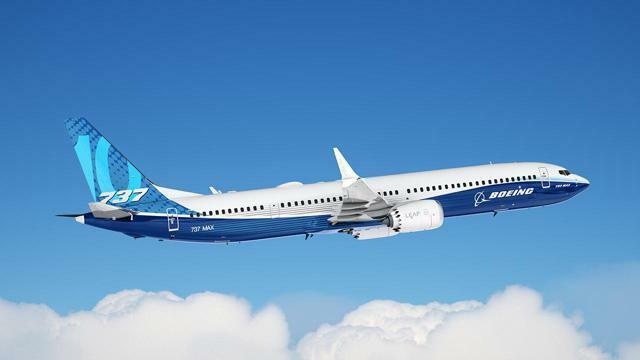 Aviation Capital Group ordered 3 Boeing 737 MAX aircraft. A business jet customer ordered 1 Boeing 737 MAX BBJ. Turkmenistan Airlines ordered 3 Boeing 737 MAX aircraft. Two unidentified customers ordered 1 and 2 Boeing 737 MAX aircraft, respectively. An unidentified customer ordered 1 Boeing 777-200LR. Boeing Capital Corporation ordered 1 Boeing 787-9. Farnborough Airshow order: Vistara ordered 6 Boeing 787-9. The full report on Boeing’s orders and deliveries in October can be read here. Farnborough International Airshow order: VietJet ordered 50 Airbus A321neo aircraft. An undisclosed customer ordered 10 Airbus A330-900 aircraft. 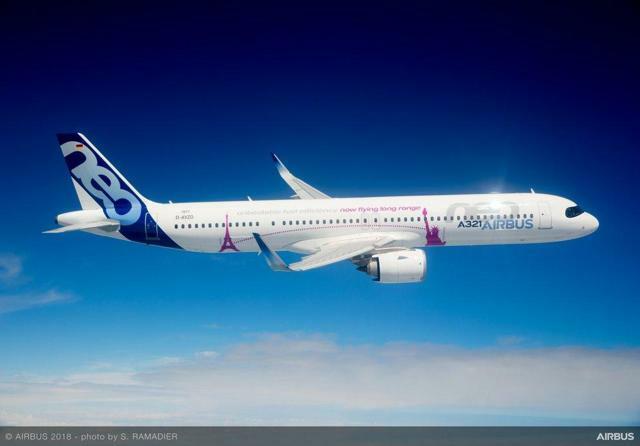 The full report on Airbus’s orders and deliveries in October can be read here. Comparing the October sales to last year, we observed that Boeing sales declined by 46 units, versus an improvement of 61 units for Airbus. These are not fluctuations that are concerning to us in any way. Certainly, the positives were wide-body orders for the Airbus A330neo and the Boeing 787. Airbus received 56 cancellations in the first 10 months, leaving the jet maker with 340 net orders. Boeing received 821 orders and 179 cancellations in the first 10 months of 2018, bringing its net orders to 642. Looking at the net orders, Boeing has a firm lead over Airbus – but this, of course, doesn’t say a lot, since a few big orders can completely change the game, as we saw last year. In October, we saw Airbus and Boeing finalizing some firm orders that were announced during the Farnborough Airshow. Overall, we currently are seeing the Airbus sales machine picking up a bit of momentum, but it is still trailing Boeing by several hundred orders. What we’d like to see is a more consistent pattern of order inflow, with more wide-body orders in the mix. What Airbus showed in October is what we’d like to see the jet maker doing on a consistent basis. In the first 10 months of the year, Airbus booked 396 gross orders compared to last year when it booked it 343 gross orders, netting 340 orders compared to 288 last year. Cancellations remained flat year over year, so the 52-order growth recorded by Airbus can be attributed to the sale of 50 Airbus A321neo jets to VietJet during the month. Boeing saw its orders inflow improve in the first 10 months. Gross orders increased from 623 to 821, while net orders increased from 544 to 642, marking a strong net improvement. Cancellations increased by 94 units, but most of those so-called cancellations can be attributed to lessors taking over slots. Airbus will be pleased with the order inflow in October, but so far it’s been Boeing’s from the start and, although we should be careful saying it, we don’t see Airbus turning things around in the remaining two months. Neither jet maker really faces imminent difficulties if its new aircraft program suffers from a soft year, since risk has already been mitigated previously. The single-aisle programs are in good shape when looking at the backlog, where continued order inflow plays an important role in making decisions for future hikes in production rates, while order inflow for the wide-body jets will help keep production at sustainable levels with the possibility of higher production rates as replacement cycles boost the required delivery profiles in the coming years. What’s interesting is that Boeing is expecting moderated order inflow, which is a rather vague term, while Airbus expects to maintain a book-to-bill of 1. This is not necessarily an indication that Boeing expects to book less orders, since it produces more aircraft than Airbus, but it seems that Boeing is more cautious about its ability to accumulate orders in 2018. From what we’re seeing so far, we’d expect a better year in terms of order inflow as well as commercial aircraft deliveries. Boeing’s sales machine is running well this year, and its net book-to-bill ratio is above 1. Currently, we are expecting the jet maker to reach a net book-to-bill of ~1 and possibly greater than 1. For Airbus, things are not looking pleasant at the moment, as the company only achieved a gross book-to-bill of .68. Somehow, Airbus always brings the order firework to the end of the year, but with the well-oiled sales machine struggling for a second year, you could ask yourself what price Airbus is going to pay in order to achieve its full-year target of maintaining a stable order book. Both jet makers still can rely on the sales pipeline they demonstrated during the Farnborough International Airshow, so the respective order books might significantly improve from here. What holds for both manufacturers is that they are oversold on their single-aisle programs, and there’s the possibility to hike production rates beyond levels currently announced – though the supply chain, and especially the supply chain of the propulsion systems, should be stress-tested thoroughly, and this might delay a rate hike somewhat. Overall, we remain positive on the commercial aircraft market and the ability of both jet makers to benefit from this continuously growing market.